2. 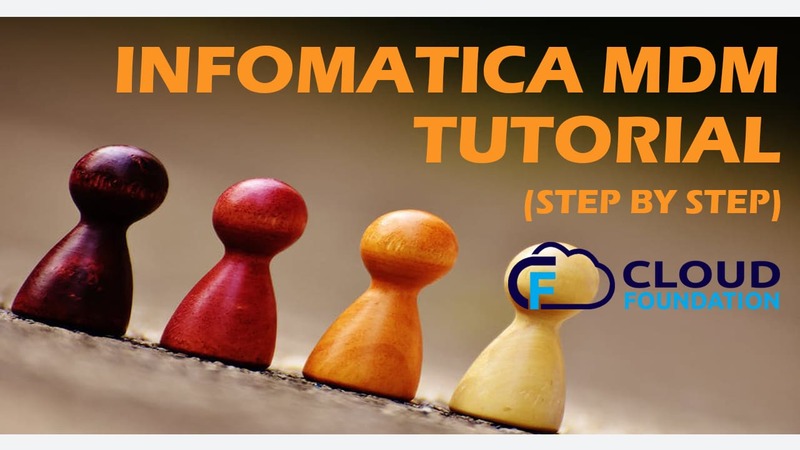 What is Informatica PIM? 4. Data Model of PIM and it’s Repository? 6. Supplier and Master Catalogs and their usage? 9. What are Workflows and Tasks and how to create them? 10. What is Assortments & Process Overview? 11. What are User & User Groups and how to create them? 14. How to Customize Imports? 15. How to Customize Exports? 16. How to create System Jobs? 19. How to create HTML Previews? 20. How to create Structure Hierarchy? 21. How to create Dynamic Enumerations? 23. What Rest API in PIM and how to use them? ❓ Do you offer any discount/offer? ✅ Yes, offers keep changing from time to time. You can chat with us or call our training coordinator for more details. ❓ Is there any demo video which I can watch before enrolling to the course? 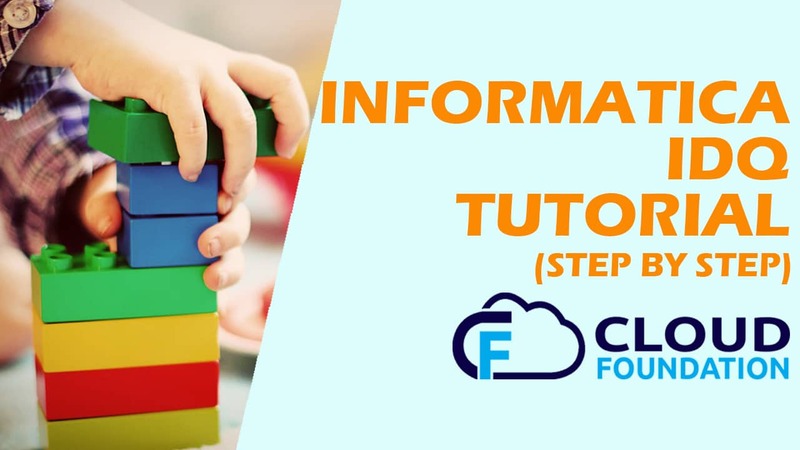 ✅ Yes, we have provided a Demo video section on each course page so that you can get a glimpse into the course you want to enroll. ❓ How soon after signing up would I get access to the learning content? ✅ Yes, we will provide access to all the learning materials after the complete payment for the course. Nicely managed well organized and excellent material to learn. Would really like to recommend for the Automation courses. I got the course at a throwaway price, must say really fantastic course. Materials, support and Instructor was pretty good. 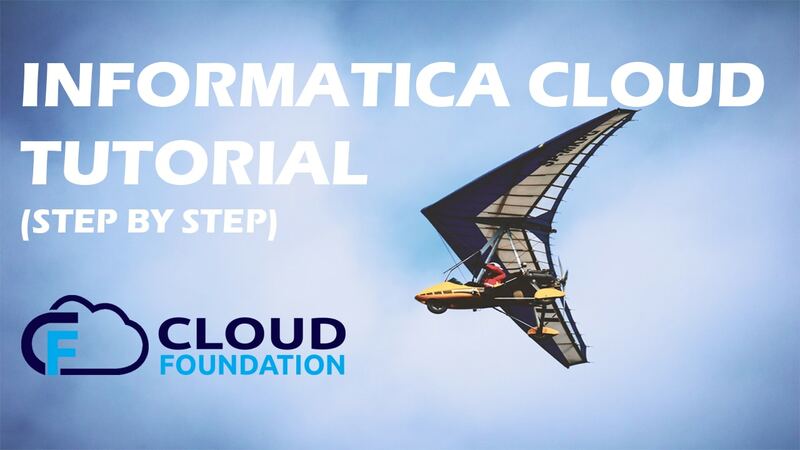 Am looking forward for more course at CloudFoundation.